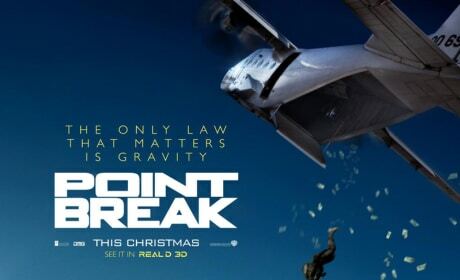 The Point Break poster has premiered. 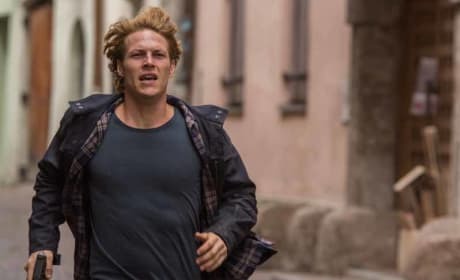 The remake stars Luke Bracey and Edgar Ramirez. 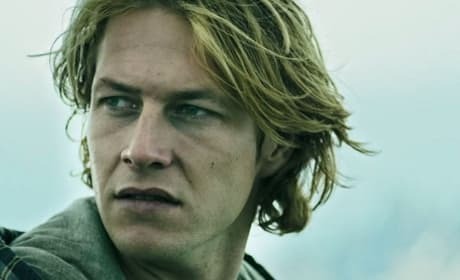 Luke Bracey stars in Point Break. Bracey is starring in the film as Johnny Utah.